Greensboro, NC – January 13 – The 2019 USA Water Polo Olympic Development Program East Regional Tournament wrapped earlier today at the Greensboro Aquatic Center. 40 teams from four different ODP Zones (Northeast, Southwest, Midwest and Great Lakes) competed in three days of competition. 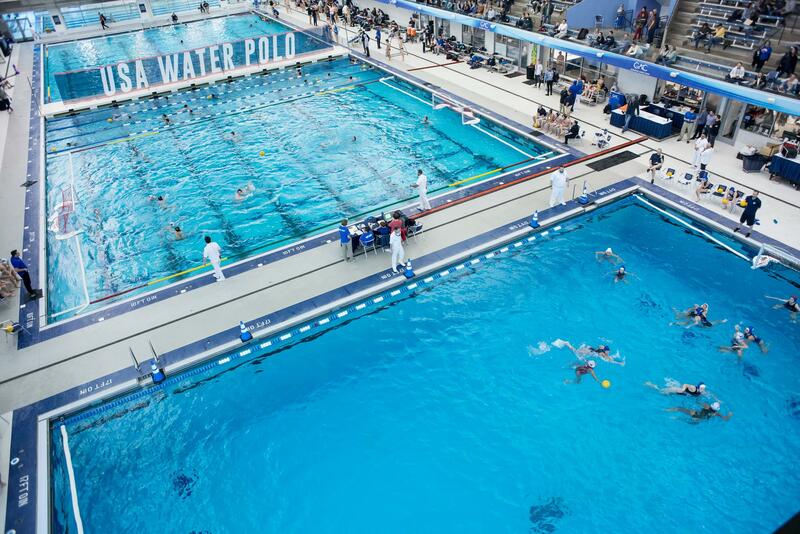 The teams compete at the Youth, Cadet and Development level and were also joined by a combined Carolina Water Polo Club team with the host club take part in all the action. The focus of the tournament was on development so no champions were crowned, click here to review all the match results.